Oil and gas operator Corallian Energy announced it has started work at the Wick well, around 1.5miles off the Caithness coast, between Lybster and Ulster. 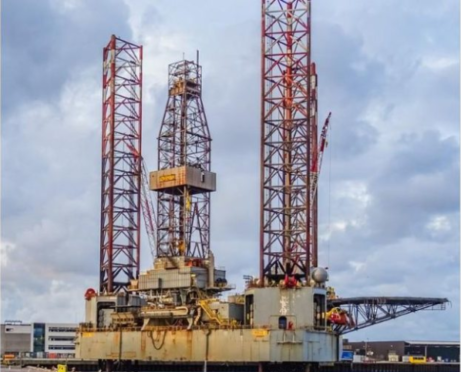 Corallian holds a 40% stake in Wick and has deployed the Ensco-72 jack-up rig to the site, which is expected to remain there for three weeks. Reabold Resources owns 32% of operator Corallian.